I was down in California a couple of weeks ago for the Natural Food and Product Expo. I was manning the booth for the company I work for and getting a chance to meet foodies from all over. It was such a fun event! If you are not familiar with Expo West imagine you are strolling through Whole Foods market and you can taste every single item on the shelf. 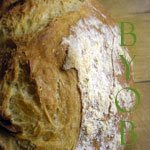 As you are tasting you can talk directly to the people who make the products. Very cool! I stopped by the King Arthur booth for some baked goods and went all fan girl about how much I love the blog done by their R&D team. I had a great time sampling all the new and innovative products as well as meeting people who love talking about food as much as I do. It was inspiring. The first day of expo I was handing out samples and chatting with folks when I got on the topic of local food and how the food industry is changing for many. 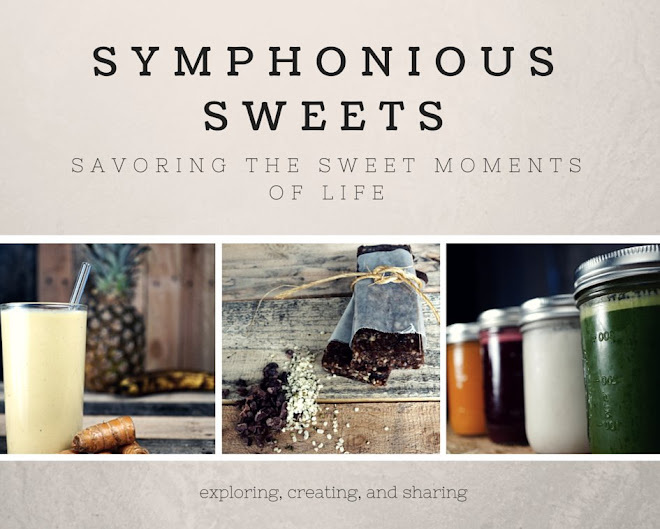 Localvore has entered the culinary landscape and it is exciting! I was sharing a conversation with another food blogger about local fresh ingredients when he told me he had lemons that very morning picked from a tree in his yard. You have fresh local lemons! I got super excited and waxed poetic about fresh fruit... I have not had any since I picked calamondin oranges at my moms when I visited in October. My last local bit of fresh fruit was also last fall when I picked apples. 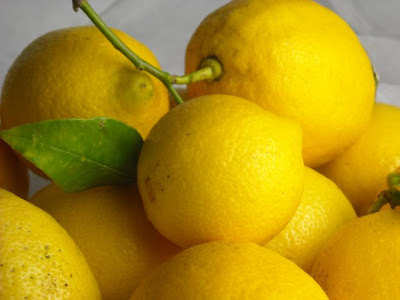 I have been eating plenty of canned fruit that I put away last fall so I have not really been tempted to purchase any but, geez fresh picked lemons! So of course he offered to bring me some! And he did! The very next day he showed up at my booth with a grocery sack full of the freshest bag of citrusy sunshine I have ever smelled. At the end of expo I put 5 pounds of lemons in my suitcase, checking my bag at the airport, and prayed no one would confiscate my agricultural booty. Now back in Oregon I have been putting lemons in all sorts of recipes. My all time favorite spring time Lemon Cookie, a lemon kefir cake - recipe coming soon!, and jars of Lemon Ginger Marmalade. I gave some away and I still have a few that I needed to freeze! Lemons and other citrus freeze remarkably well. 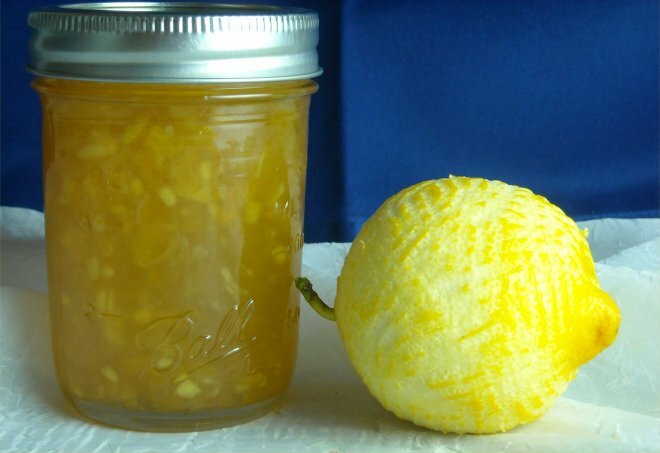 This recipe comes from "Ball Complete Book Of Home Preserving" an exciting book for those of you interested in learning to can your surplus of local fruits and veggies. This book contains 400 recipes. If you are looking for reduced sugar or pressure canning recipes this book will only provide a brief introduction. Using a vegetable peeler, remove yellow lemon peel in long strips. Cut strips into thin slices. Reserve fruit. In a large deep stainless steel saucepan, combine lemon peel, baking soda, and water. Bring to a boil over high heat. Reduce heat, cover, and boil gently for 5 minutes until peel is softened. Remove from heat and set aside. Using a sharp knife, cut white pith from lemons. Working over a large bowl to catch juice, use sharp knife to separate lemon segments from membrane. Place segments in bowl and squeeze membrane to remove as much juice as possible, collecting in bowl. Discard membrane and seeds. Measure 1 cup lemon segments and juice. 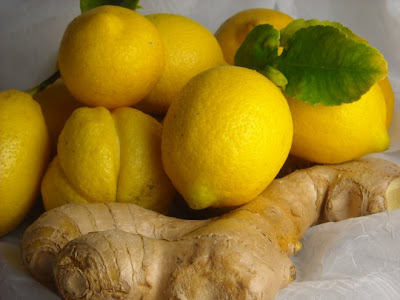 Add to softened lemon peel with ginger root. Whisk in pectin until dissolved. Bring to a boil over high heat, stirring constantly. Add sugar all at once and return to a full rolling boil, stirring constantly. Boil hard, stirring constantly, for 1 minute. Remove from heat and skim off foam. Ladle hot marmalade into hot jars, leaving 1/4-inch head space. Remove air bubbles and adjust head space if necessary by adding hot marmalade. Wipe rim. Center lid on jar. Screw band down until resistance is met, then increase to fingertip-tight. Place jars in canner, ensuring they are completely covered by water. Bring to a boil and process for 10 minutes. Remove canner lid. Wait 5 minutes, then remove jars, cool, and store. Yum!!! I am going to try this soon! It sounds delicious, lemon always works! mmmm that looks delicious.. I wanted to say thank you for the comment and on my page on that post of another fight i wrote back as Tanya..